Well today I am very excited to be sharing a blog post that showcased the top four designs on Instagram for the week as selected by Olivia Shead from Australian's premier lifestyle and interiors blog Interiors Addict. 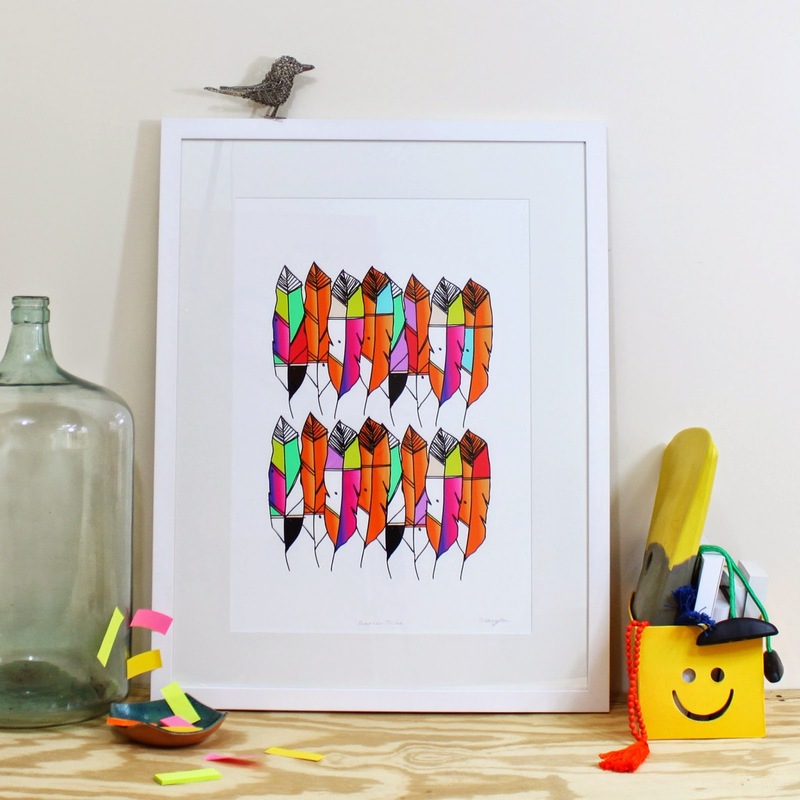 So grateful to see my little 'Feather Tribe' illustration featured. Thanks Olivia, I love Interiors Addict so it's such an honour to see me art in the mix.